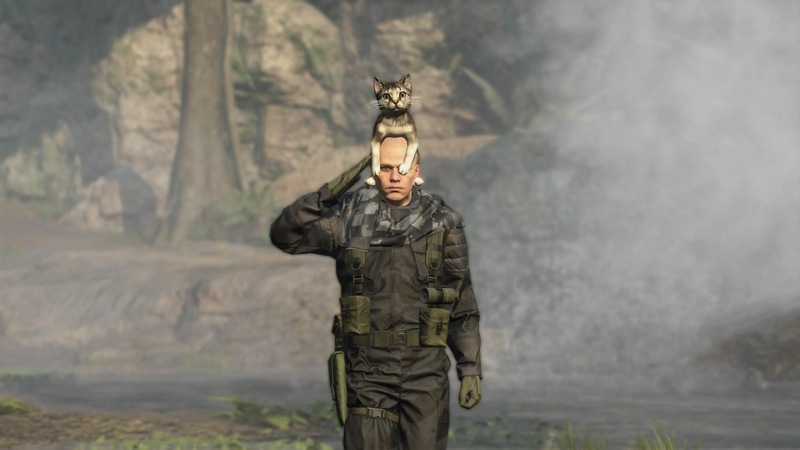 Metal Gear Online players are now able to wear the ultimate tactical headgear. 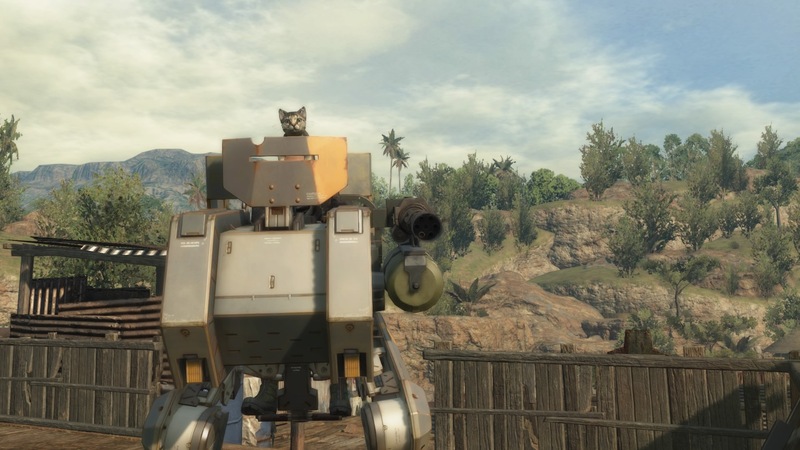 The latest update to Metal Gear Solid 5: The Phantom Pain, brought with it some changes to Metal Gear Online as well. 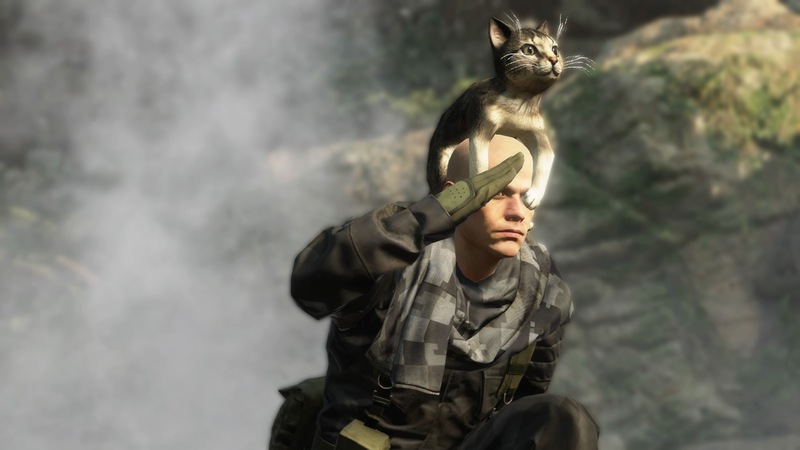 First off, Konami confirmed that continued development and support for Metal Gear Online is now being handled by a “specialized team” located in the publisher’s Japan studios. The update brings Online to version 1.01 and comes with class and weapon balance adjustments. Some of the levels required to earn certain weapons have also been changed. 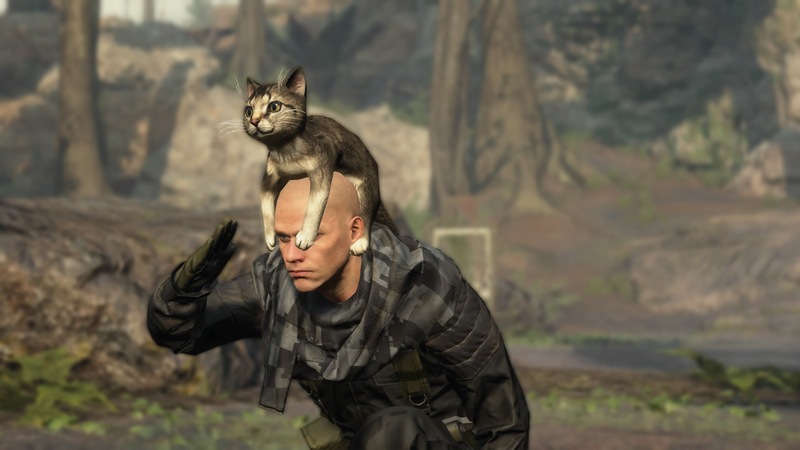 All of that is good and all, but the real news here is the addition of wearable cats. 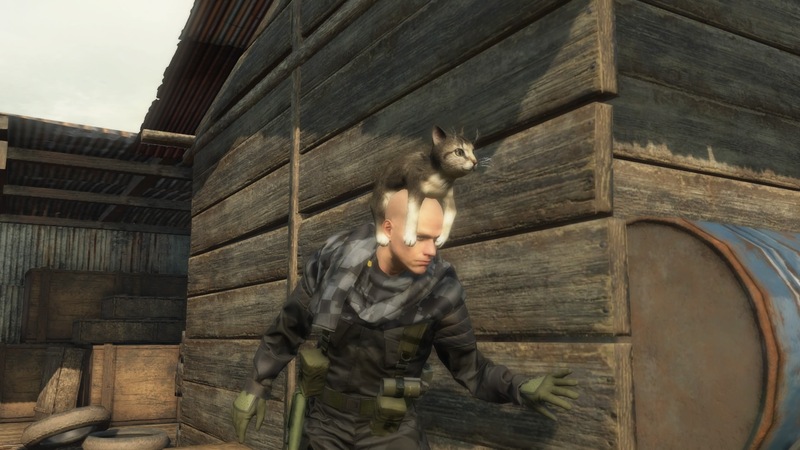 Yes, that’s right, you can wear a cat as a hat in Metal Gear Online. Konami did not mention any in-game tactical advantage to doing so, but you can’t deny it’s going to have a real-life effect. Konami is also working on a host migration system to prevent matches from being dropped completely (resulting in loss of stats) when the host disconnects. This feature is due sometime in December.